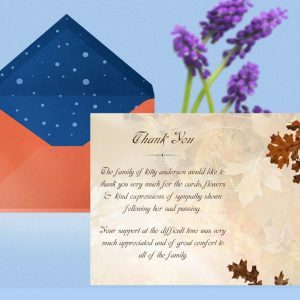 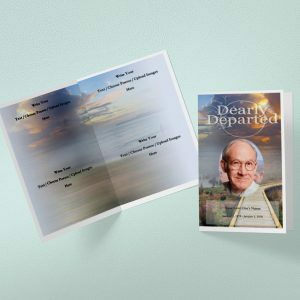 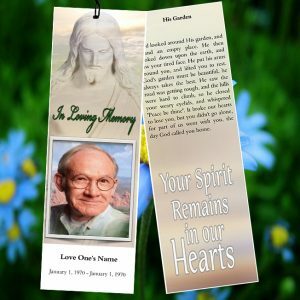 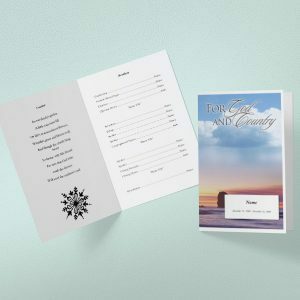 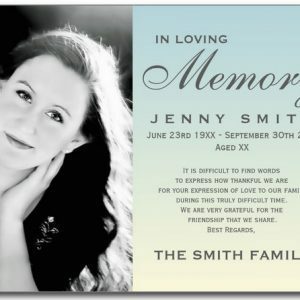 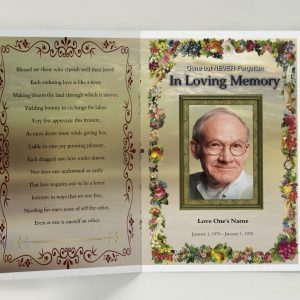 A Seedling Funeral Program Template is conveying a region of 8.5″ x 11″. 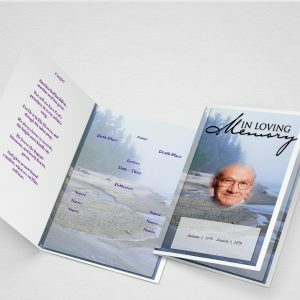 The vital tones for this remembrance benefit program format are various dim shades with a mist like an appearance. 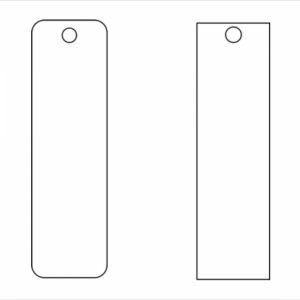 The back of the diagram continues with an arranging establishment plot box arranged to contain your changed information. 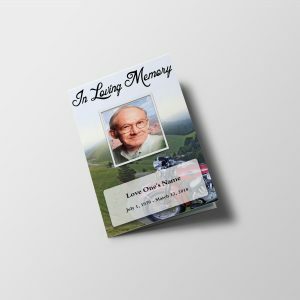 At the front of the overlay, cherished one’s image can be inserted. 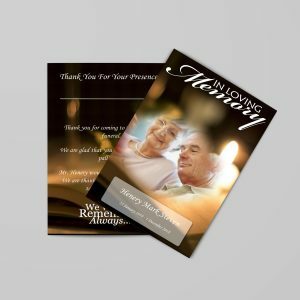 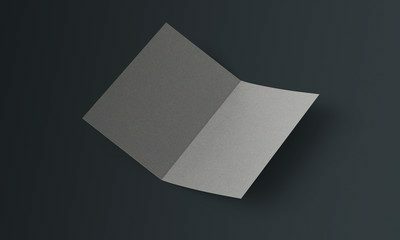 All you have to do is just substitution of the given text with your own text and your funeral service program template is ready.